The Indian Patent Office, under the Department of Industrial Policy & Promotion, Ministry of Commerce & Industry, grants Patents in respect of new inventions. India being the signatory of the World Trade Organization [w.e.f.01 January, 1995], Paris Convention, Patent Co-operation Treaty [w.e.f. 07 December, 1998] and Budapest Treaty [w.e.f. 17 December 2001], it is possible to claim priority from patents filed in a large number of countries. The Indian patent system is guided by The Patents Act, 1970 amended by The Patents [Amendment] Act, 2005 and The Patent Rules 2003 and amended thereafter. The Head Office of Indian Patent Office is situated in Kolkata [erstwhile Calcutta] and branches in Mumbai, New Delhi and Chennai. S. S Datta & Associates has members from almost every technical field to cater different needs of clients from different industries. We handle patent applications in most fields of industry including Physics, Electronics and Telecommunication, Electrical Engineering, Metallurgy, Chemical, Bio Chemistry and Pharmaceutical patents. Our firm consists of experienced academic professionals, and competent support system whose joint efforts have made it possible for our patent department to maintain huge collection of patent cases and searchable database of Indian Patents. 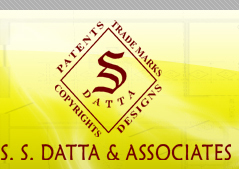 S. S Datta & Associates experienced team of Patent attorneys and lawyers provides unmatched services to its clients. Some of our work involves replying to the official actions, amending applications with accordance to Indian Legislation. 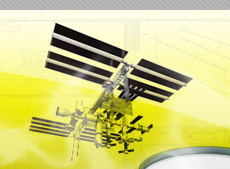 We also conduct patent searches including clearance search and patentability search. 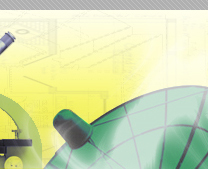 We provide post-registration patent services, proceeding with recordal of changes in the Patent Register. 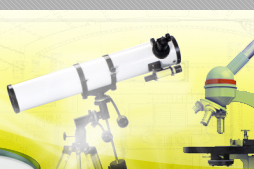 Changes of ownerships, licensing, assignments and transfer of technology including F.T.O. analysis.